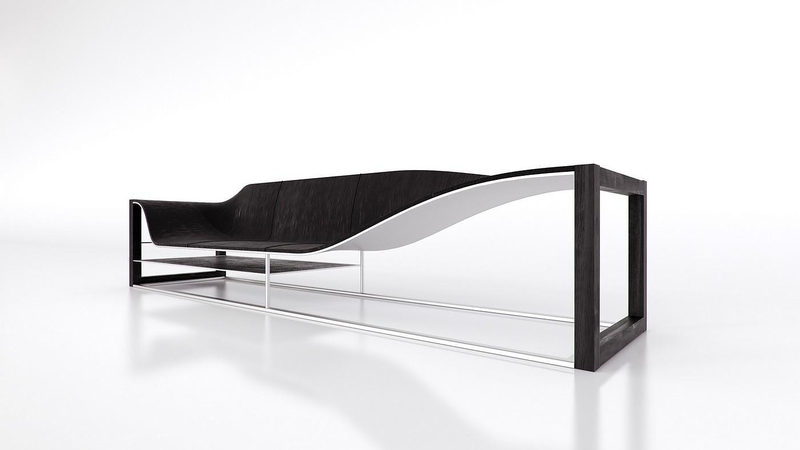 HomeBlogHome DecorBucefalo Sofa by Emanuele Canova. 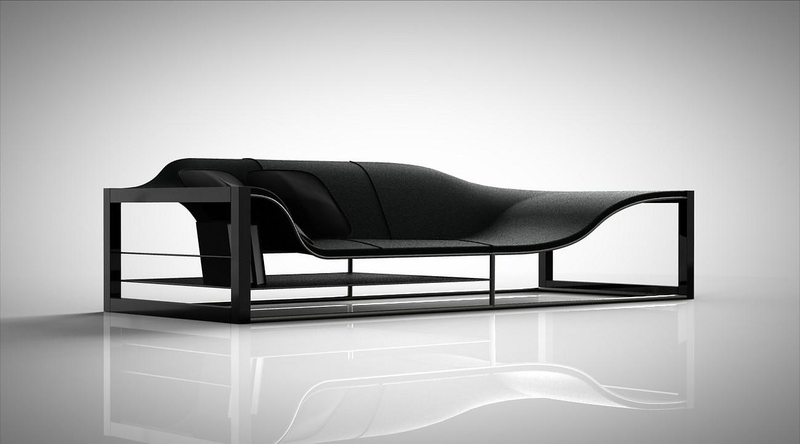 The Bucefalo Sofa is a superbly minimalist and dauntingly dark piece of furniture by Italian designer Emanuele Canova. Inspiration came from the figure of Bucephalus, a legendary black horse, which was the horse of Alexander the Great and the most famous actual horse of antiquity. A massive black creature with a massive head, that only Alexander The Great succeeded to tame. 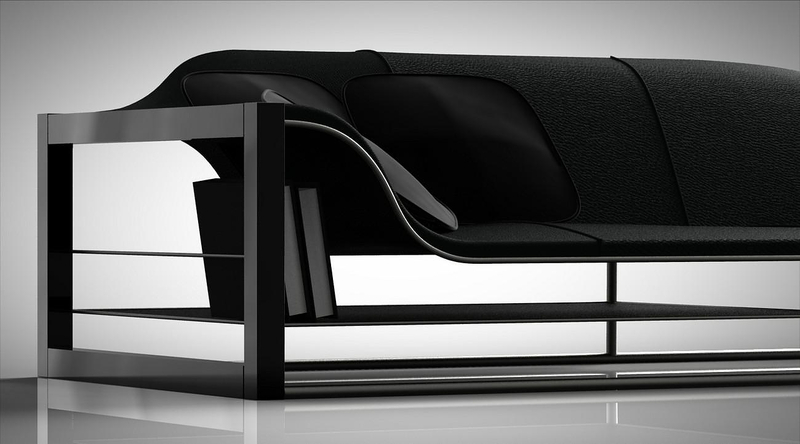 Bucefalo sofa is part of the “Memento Collection” it is an exceptionally elegant sofa and a bookshelf all in one. 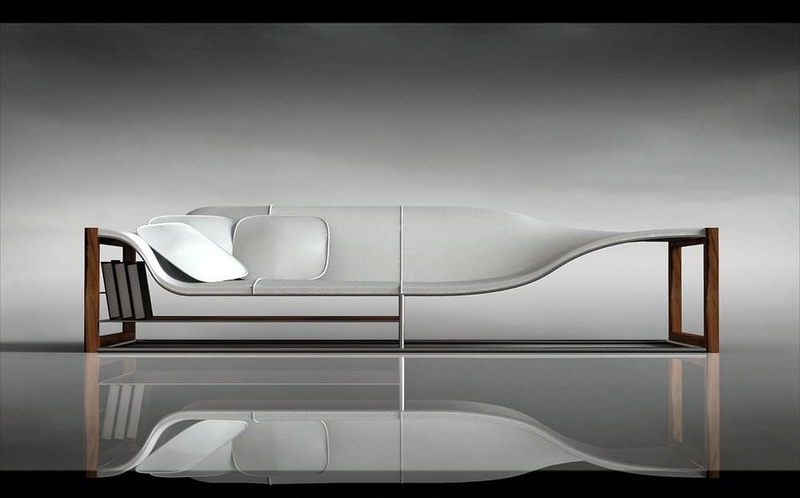 The sofa is designed in order to accommodate a triple function: sitting, chaise longue and bookcase. The scope of the design is to provide the comfort of a sofa and at the same time, a space for books and objects all with a cool and refreshingly minimalist design. The design looks smart and all works great, as one can utilize the storage space for all those everyday objects commonly found lying on a sofa, such as: books, throw blankets, remote controls, etc. 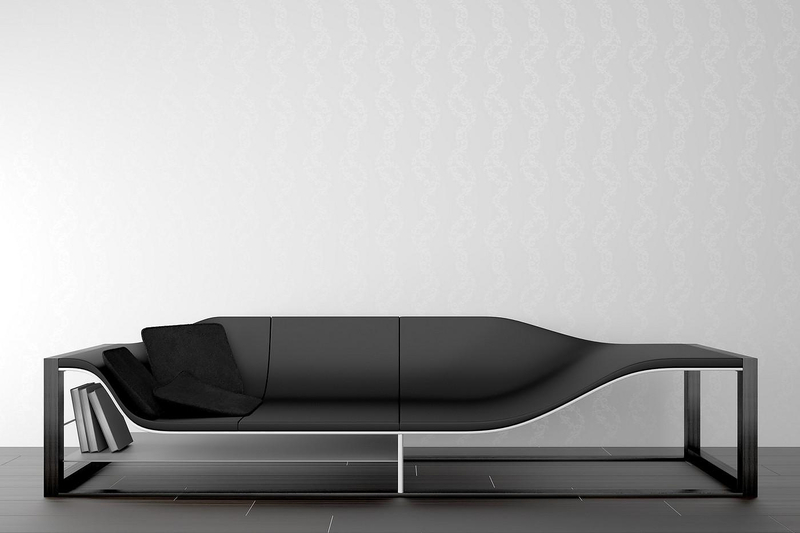 Moreover it sleek form makes the Bucefalo sofa ideal for any all kinds of applications, as it works equally well in a modern living room, as well as, in a contemporary professional space. 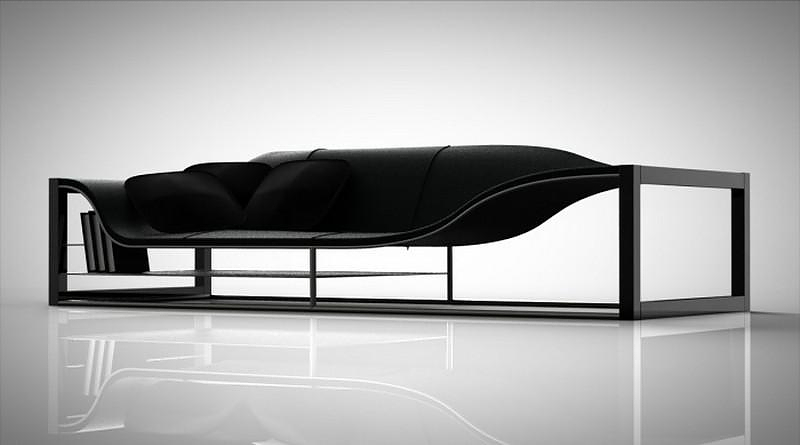 I want to buy Bucefalo Sofa.Would you tell me price and product informasion.thank you! Apologies for the late reply (we were on vacation for a few days and not monitoring blog comments). Sadly we cant help you on this one as this article is old (dated 07-2015) and this was a limited edition piece. Your best bet would be to contact the manufacturer directly.